Hey! Soooooo, I haven’t updated my blog in a while! So thought it would be great to do a post on skincare to get back into it! 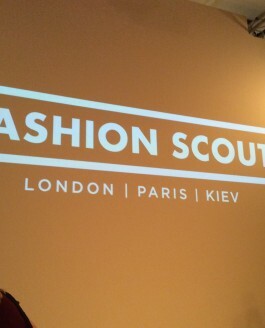 I get asked what I..
Last week I was fortunate enough to be given a ticket to London Fashion Week. The show was ‘Polaroid – Fashion Scout’ and held at the Freemasons..